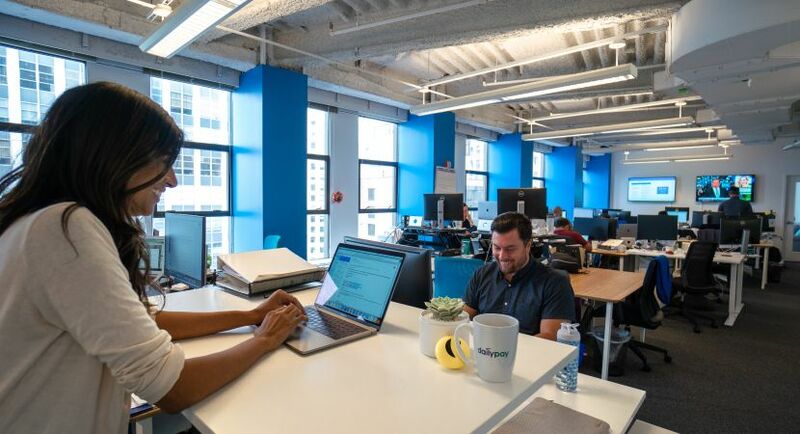 DailyPay, a New York based HR-tech company, is rapidly accelerating in its mission is to help America’s Workforce take control of their financial lives. DailyPay is the pioneer in providing employees real-time access to earned wages daily, across all industries. With DailyPay, employees can pay bills on time avoiding late fees and payday loans. 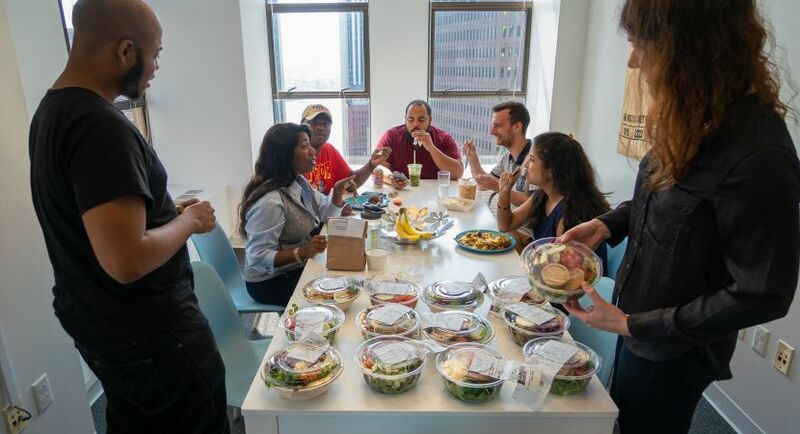 Many enterprise and midcap companies, including Berkshire Hathaway, Boston Market, Vera Bradley, Adecco, and Burger King, have reported that DailyPay has improved employee engagement, satisfaction and retention. 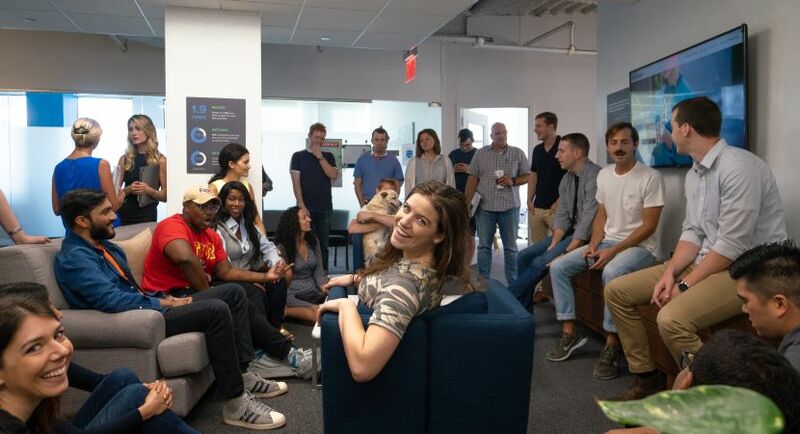 The company has gained traction over the last year - named “Finalist in Next Great HR Technology”, HR Tech’s “Top 10 HRMS Solutions”, PACE “Best in Show Award” Winner, CreditDonkey’s “Best Finance Technology” and 50 NYC Startups to Watch. 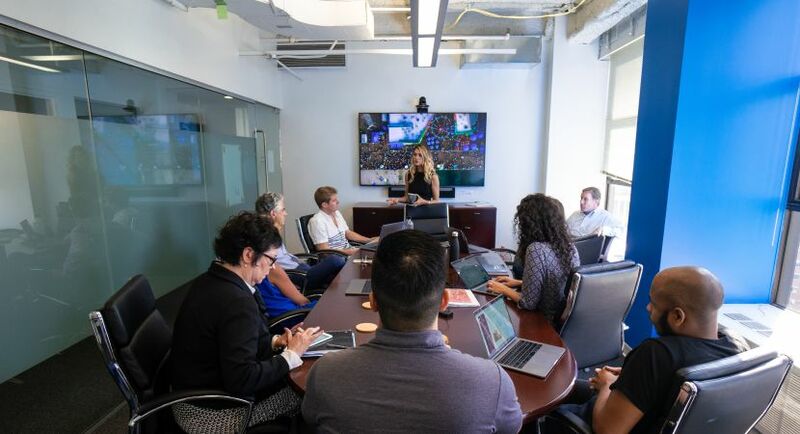 DailyPay is backed by leading venture capital firms and world-class strategic investors; DailyPay is lighting the path to financial security. 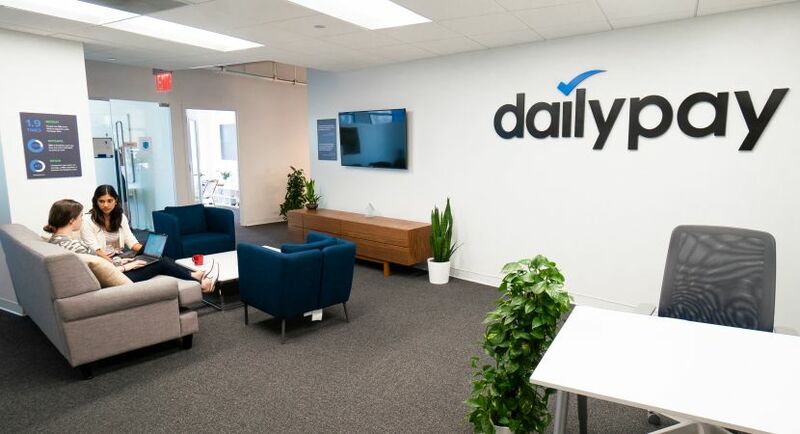 DailyPay is looking for an experienced b2b content creator to join our growing marketing team. In this role you will lead the creation, execution and planning of all social content including, but not limited to: Instagram, LinkedIn, Twitter, YouTube and Facebook etc. This position will report to our Inbound Marketing Manager and will require. You are highly knowledgeable about social media, have a passion for driving business results through social media marketing. You care about growing professionally. Paid social experience is a major plus!